Yesterday was Photo-walk day and we, myself and a few others from the Photography Club I’m a member of, went to Makara for half-a-day of fun in the sun. Our first stop was the Makara Wind Farm which is just a few minutes drive from Johnsonville. 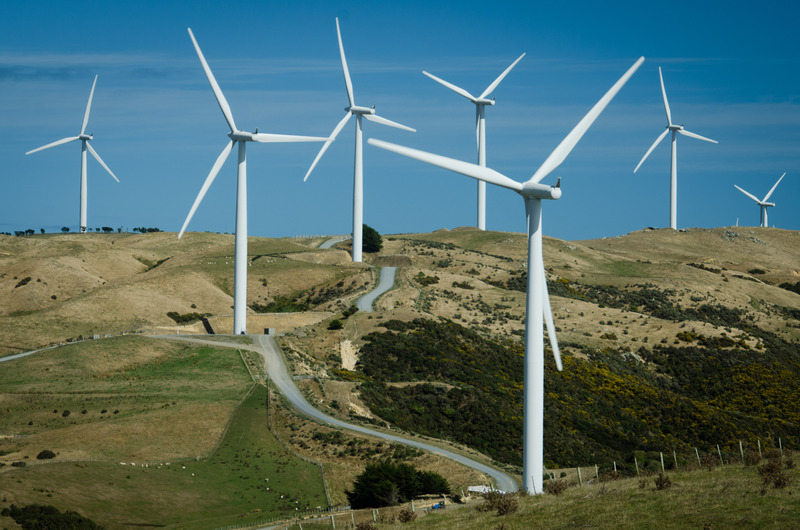 Also called the West Wind, Makara is home to 62 wind turbines, and is one of three wind farms Meridian Energy has built in and around New Zealand. The wind farm generates 142.6 megawatts of electricity! One non-working turbine amidst a sea of whirligigs. We walked all the way up to the gun emplacement area where we sat around and rested while admiring the magnificent view. It was an amazing day, perfect in every little way.